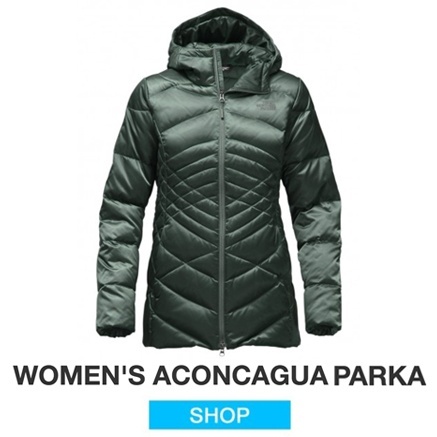 When you buy a jacket, you generally aren’t thinking, “well now, how do I wash this?” In fact, most people don’t even think about washing their North Face winter jackets until they’ve had them for a season or so. 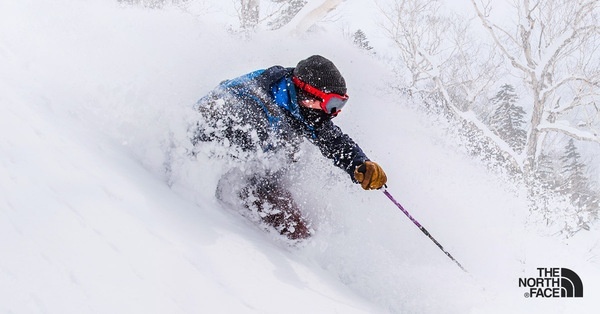 Now, if you’re a mountaineer or an extreme winter sports junkie, your North Face may have seen a little more wear and tear than the rest of us, but for the most part, washing the jacket is a secondary concern. But what happens when you do start to think about washing your jacket? 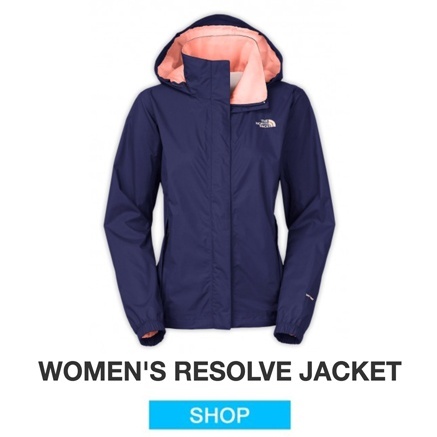 North Face jackets aren’t cheap, and that’s because you’re paying for quality. So you really don’t want to damage your jacket, but you do want to keep it clean. Can you wash it? If if you can, how do you do it? The answer is that you can wash your North Face jacket, and most of them are actually pretty low maintenance! 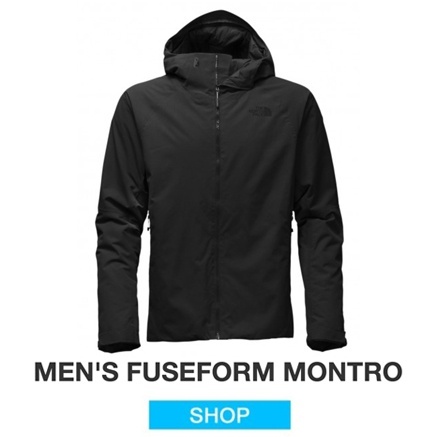 It won’t take you too long, and while there are a few special considerations depending on the type of North Face jacket you have, as long as you follow the instructions, you’ll have your favorite North Face back in commission in no time at all. So here’s how to wash your jacket, based on material. Believe it or not, your waterproof jackets, whether they’re Goretex or Dry Vent 2, are going to be the easiest to wash. The DWR (Durable Water Repellant) finish they’re coated with actually reactivates after a spin in the washer and dryer. To wash your favorite The North Face rain jacket, first make sure you’ve got all of the zippers zipped, and the velcro on the cuffs securely fastened. Then make sure you have a mild liquid detergent handy, and pour a very small amount of that in with your jacket. *Note: You really do have to use liquid detergent for this one. Fabric softeners and powder detergents will damage the fabric, and you never want to use bleach on a technical garment. Set your washing machine on a low spin, double rinse cycle. When that’s done, tumble drying on low is the best option for these types of waterproof North Face jackets. If you don’t have a dryer, you can dry the jacket on the line, or even use an iron. Just remember that if you use an iron you’ll want to turn off the steam and use a warm setting, not hot. It’s actually the drying process that helps reactivate the DWR finish, to ensure that you’re staying safe and dry whenever you go out in the rain. If your DWR coating doesn’t seem to be reactivating anymore, don’t worry. This doesn’t mean your North Face rain jacket is no longer waterproof, it just means it’s time to apply another water repellant treatment. Check out our blog We had a blog about washing rain jackets that talks about how to reapply waterproofing.It was written to go with the Layering Guide, and I think it just didn’t get posted. If we do put that one up, it would be good to link to it here. The North Face fleece jackets are also fairly easy to wash, so long as you follow the washing temperature directions written on the tag. Though they’re not waterproof, the North Face fleece jackets are insanely durable and can take a good washing, which is good because the high pile of fleece tends to hold in odors a bit more than other materials. You can wash your North Face fleece fairly regularly, especially if you flip it inside out before washing. That little trick will keep your North Face fleece from pilling, even after a ton of washes. But first make sure you have all the velcro fastened and the zippers zipped up. Once your North Face fleece is inside out, throw it in the washer with a mild detergent or soap. You can use powdered detergents here but stay away from bleach and fabric softeners. 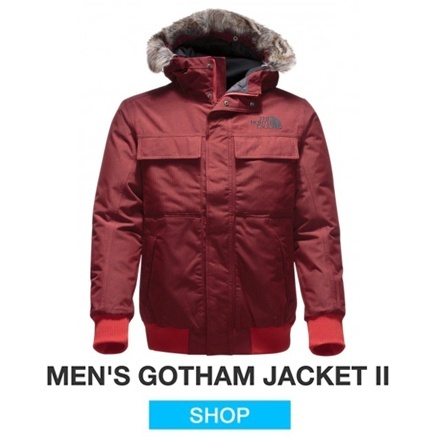 These jackets are still pretty technical, so milder soap options are better. Make sure to set your washing machine on a gentle setting, and always wash fleece in cold. Fleece does not do well in heat and can become damaged in temperatures that are too high. That also means this a line dry only situation. Dryers and irons will force too much direct heat onto your fleece jacket, damaging the fabric. The North Face also advises you against having your fleece jackets dry cleaned. Down is where we get to the more difficult washing instructions. It’s a wonderful material: insanely warm, lightweight, and incredibly compressible, it’s perfect for just about any cold weather activity. The only problem with down is that it doesn’t insulate when wet, and if not washed properly, you can seriously inhibit the ability of the feathers to trap heat, making your favorite North Face down jacket ineffective. So how do you clean it? First, you’ll need a down specific detergent. There are tons of options out there for this kind of detergent, but if you don’t have a sport or outdoor store in reach, go for a very mild, pure soap. These special detergents are necessary to ensure the natural oil of the down feathers stays intact. Harsh detergents will strip that oil away, and the down won’t be able to trap the heat. Next, you’ll need a very clean washing machine. We advise you to put the washer through a rinsing cycle, without anything in it. This will make sure any leftover detergent residue is gone, and the machine is prepped for your North Face down jacket. Then, put the jacket in the washer with your special detergent, and set the washer to a warm, delicate cycle on the lowest spin setting. The problem with washing down is that as you wash it and the down becomes wet, the feathers clump together. 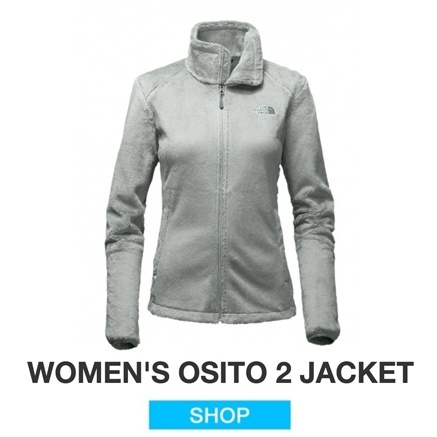 While that’s fine when it’s wet, you need those clumps to break up for the down jacket to keep you warm in the future. Down works by trapping heat in the little fibers of goose feathers, and if those feathers are clumped up into a ball, they can’t adequately trap heat. By setting your washing machine on the lowest spin setting, you’re minimizing the clumping that happens as you wash it. The real challenge comes in the drying process, though. The best way to dry a down jacket is to first fluff as much of the down filling as you can before you put it in the dryer. Then, tumble dry on low, but make sure to put in either drying balls, or two tennis balls with the jacket. The balls will help to break up the down, so you get that warm fluffiness back when the jacket is dry. Check your drying down jacket every 20 minutes, to shake it out and break up any clumps. If you repeat this every 20 minutes until the jacket is dry and you use a tumble dryer, your North Face down jacket should be as good as new, and much cleaner. 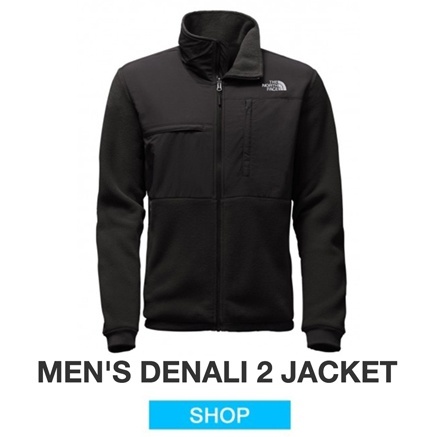 We hope this post helps you get your favorite North Face jacket back into regular rotation! If you have any more questions about washing technical jackets, feel free to give the experts at Earth’s Edge a call. We’ve been selling outdoor gear for years, so we can point you to the detergent or water repellant coating you’re looking for. And for more information on suiting up for this chilly winter weather, be sure to check out the Earth’s Edge Winter Sports Layering Guide. It’s full of tips and tricks to stay warm out in the snow, no matter how cold it gets! And for more information on suiting up for this chilly winter weather, be sure to check out the Earth's Edge Winter Sports Layering Guide. It's full of tips and tricks to stay warm out in the snow, no matter how cold it gets!